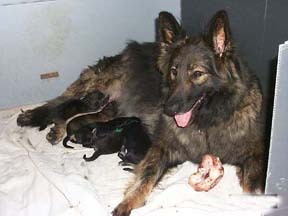 We bred Indy and Bo again this spring and have 10 new babies! Puppies are still available to select homes. 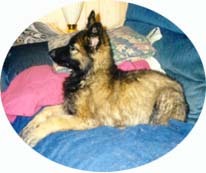 To see some of Indy's puppies click here. 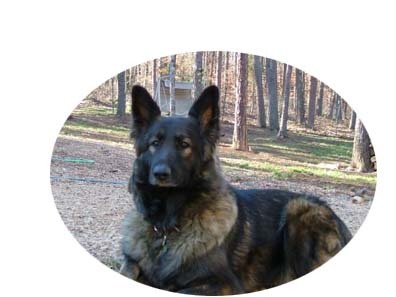 Indy has a wonderful, happy attitude and is eager to please. 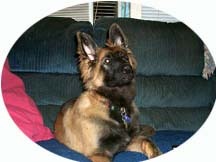 Indy is more active than our other Shilohs and would work well in SAR or Obedience. 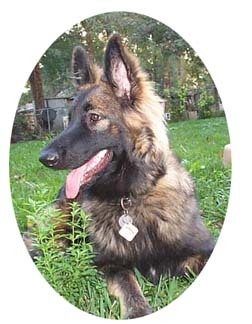 She has rock solid temperament and passes it on to her puppies.